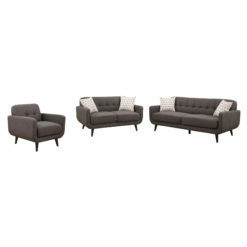 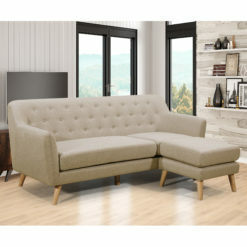 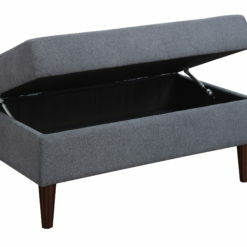 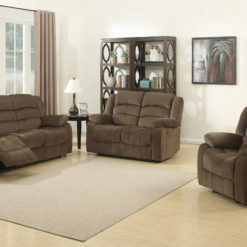 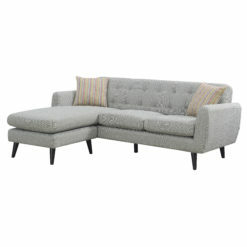 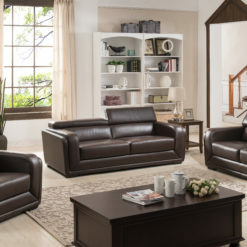 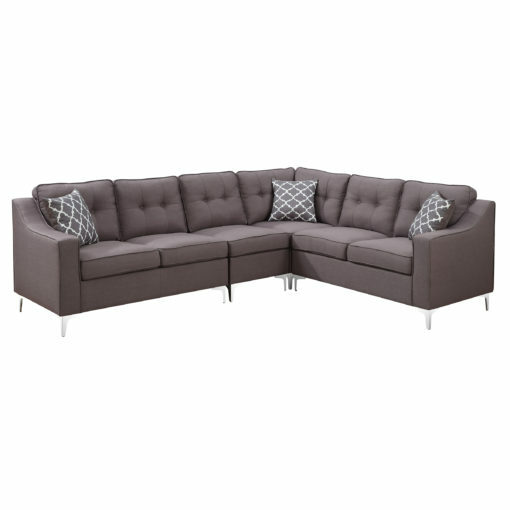 Adorn your living room with this mid-century inspired 4 piece sectional designed for the home or larger apartment. 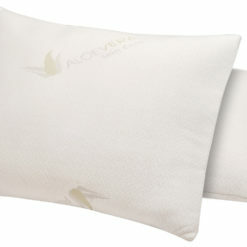 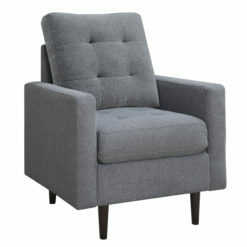 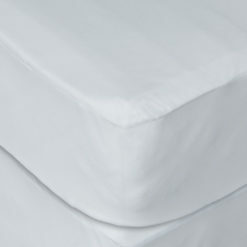 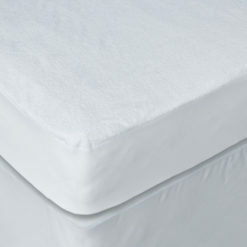 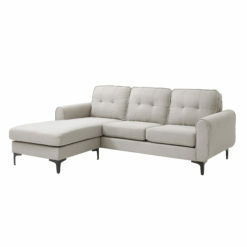 The neutral linen fabric color hints subtle sophistication while the button-tufted back exemplifies modern design. The sloping squared arms, sturdy chrome feet and the convenient configuration easily creates a stylish socializing atmosphere that will be the focal point of your home.